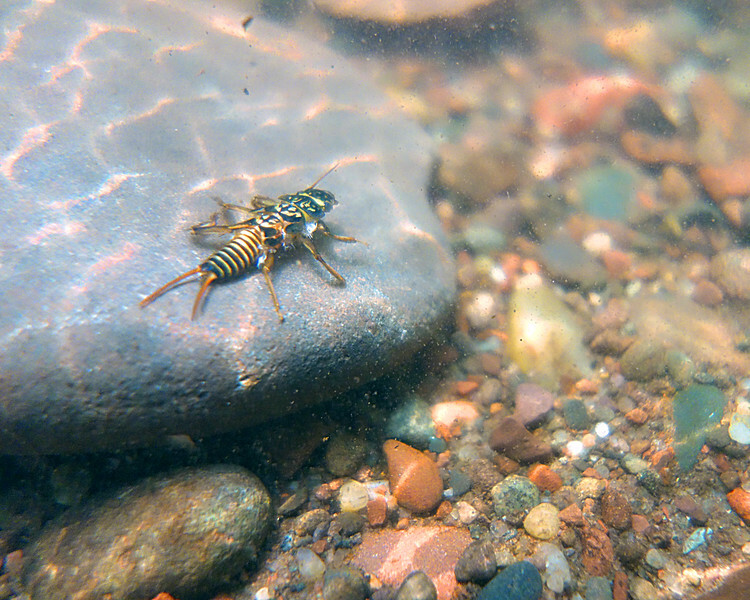 In a New Light: Under the surface - Steh, 16 - "stone fly"
This picture took a lot of patience . At first the stone flies kept moving in the current and every shot turned out blurry. But I finally got the perfect shot. With enough patience, anything is possible.